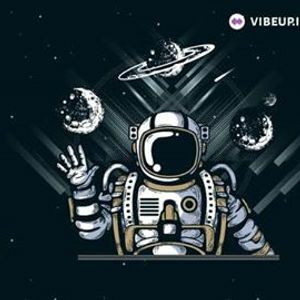 Area 59 ft. DJ Rohit & Solrak, CloudNYN | 23rd March. Catch Dj Rohit Bangalore & Solrak at Area 59 this Saturday, 23rd March at CLOUDNYN. 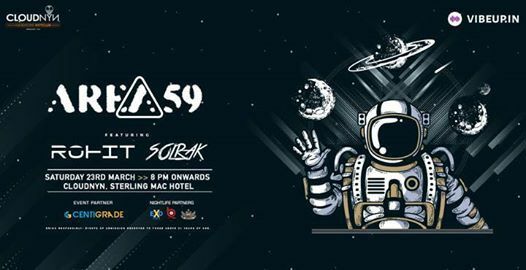 Area 59 ft. DJ Rohit &amp; Solrak, CloudNYN | 23rd March.